Winter is a great time to stay bundled up indoors. But don’t forget about your yard! Even if you’re not mowing the lawn in winter, attentiveness will set you up for a successful spring. 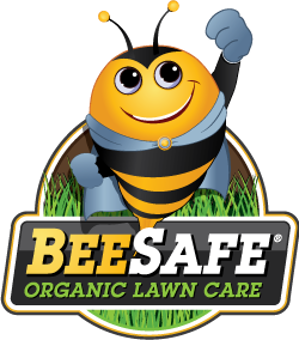 Clean up the lawn as early in the season as possible Taking care of the lawn in winter is important! https://www.youtube.com/watch?v=7shiYsbfspE Ever wonder what and why the guys doing your sprinkler blowout are doing out there? Watch this video for a quick explanation of whats going on. 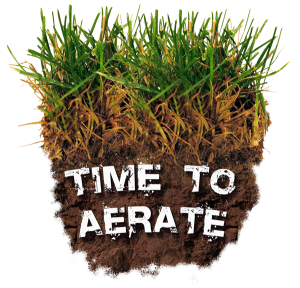 Now is the Time to Aerate your Lawn !!!!! !